Jeffrey Tambor, the Emmy-winning star of the Amazon web series "Transparent," said on Sunday he did not see how he could return to the show next season after a second person leveled allegations of sexual harassment against him. Lysette has appeared as a guest star in multiple episodes of the show's four seasons, in which Tambor, 73, plays a retired professor in transition who tells his family about his longtime identification as a woman. "I’ve already made clear my deep regret if any action of mine was ever misinterpreted by anyone as being aggressive, but the idea that I would deliberately harass anyone is simply and utterly untrue," he wrote. "Given the politicized atmosphere that seems to have afflicted our set, I don’t see how I can return to 'Transparent.'" In August while receiving a star on the Hollywood Walk of Fame, Tambor, who has a long list of television and movie credits including "Arrested Development" and "The Larry Sanders Show," called his "Transparent" role "an opportunity of a lifetime, and the responsibility of a lifetime." 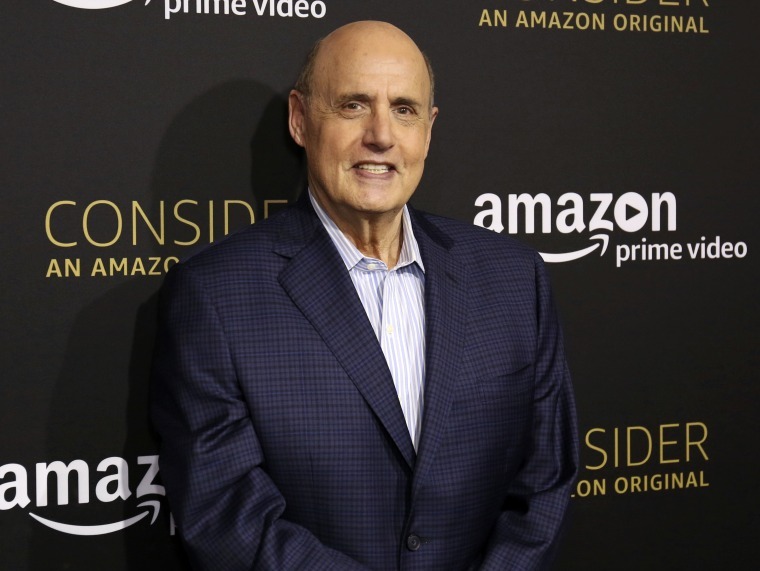 Amazon had already been investigating allegations of harassment leveled against Tambor by his former assistant on the show, Van Barnes. It said it would widen the probe to include Lysette's allegations.